** Appointments require a deposit to guarantee your time selected and to protect the technicians time. Balance due after service is complete plus applicable taxes. Thank you for choosing to book your services with us. A new set of eyelash extensions will take between 2 hours to 2.5 hours. Eyelash extensions refill takes around 1 hour to 1 .5 hours. Come in for your appointment with no eye makeup (mascara and eyeliner on lower or top lashes, eyeshadow, foundations, and cream). Always remember to clean your lashes on a daily bases to avoid complicated problems. Lashes last longer with proper care and are clean. Your lash extensions should still have a 40-50% retention. We recommend every 2-3 weeks for classic and 3-4 weeks for volume lashes. 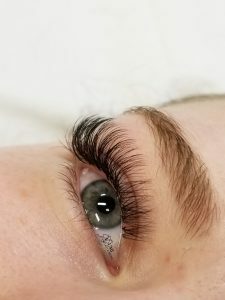 At your refill appointment, if your lash extensions are less than 40% left, your lash technician will only be able to fill in what is possible in the given appointment time, the fullness of the lashes will not be guaranteed. To maintain the same fullness as a new set, come in for your refill sooner. We do accept customers coming from other locations only if you meet all the below requirements, if not a removal and a new set is recommended. You must have 50% lash extensions left. Your lashes are not clustered lashes if this is the case we recommend a removal because your lashes are too tangled and damaged to be filled. Check our FAQ about clustered lashes. No makeup on your eyes (mascara and eyeliner on lower or top lashes, eyeshadow, foundations). Introducing an exciting method of thicker and more natural volume lash extensions, Hollywood volume. 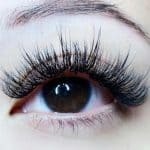 This technique uses lightweight extensions, making it safe for natural lashes. 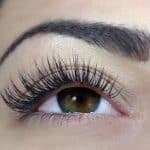 Lash extensions are not put on in a traditional way, fanned and semi fanned lash extensions are put on with no mapping. With this style, no mapping is needed. Without symmetrical and set mapping lash extensions will look more natural and darker at the lash line. 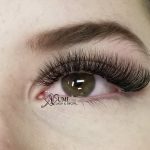 Is it different from Russian volume eyelash extensions? The Difference between Hollywood volume and Russian volume are the perfect line in appearance. Classic lash extensions are where one lash extension is added to one natural lash. This will give your lashes a mascara effect. Service takes approximately 2 hours. Russian Volume, eyelash extensions at its best. This technique where 2-20 fine, lightly weighted lashes are hand fanned and glued on the natural lashes. Russian volume provides more symmetry, ultimate fluff, and variety of shaping options. 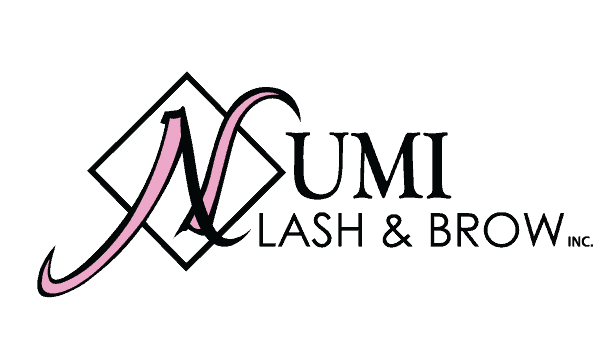 Lash Lift is a chemical service that helps curl the natural lashes. Lash lift is very similar to lash perm, they use the same chemical solution as lash perm. Unlike traditional lash perm rod, lash lift uses a shield to wrap the lashes in place. 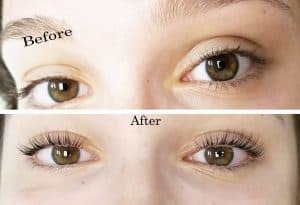 Lash lift solutions are only put to the base of the natural lashes, the solutions are not put to the end of the natural lashes, thus preventing damages to the ends of natural lashes. Due to how the service is done, lash lift gives an L/J curl instead of a C curl that lash perm would achieve. 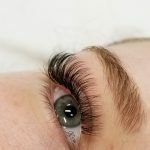 The ends of the natural lashes stay straight because the service will only lift the lashes up, similar to crimping your natural lashes with a lash curler. 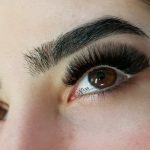 Lash perm is not widely done because lash perm technique is a lot more damaging to natural lashes. Lashes once curled will last between 2-6 weeks, this all depends on the texture of the natural lashes and its growth pattern. Lash lift process takes around 30 mins to 60 mins.